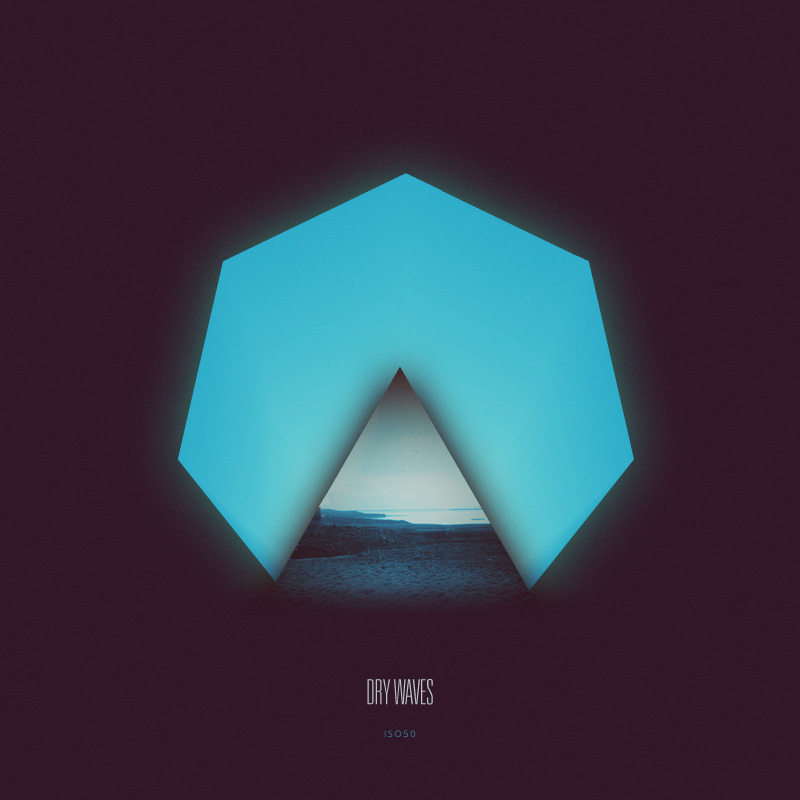 Dry Waves is a compilation put together to show how gorgeous and diverse music can get when you stay away from filing work into genres. All the musicians on the compilation I personally feel are on a path of making music that keeps me on the edge of my seat when it comes to new ideas and experimenting. Exclusive: There Will A.. ISO50 Music Exclusive: .. ISO50 Music Exclusive: .. Thanks for this, great roadtrip music. Can there be one giant, orgasmic “like” button for this? Thanks for the fresh tunes. Thank you. I love everything Com Truise has touched that I have heard and with Shigeto and Mux Mool too? You, are clearly, spoiling us. Where can I find more of teeel? Thanks. Oh todo esto me hara el dia feliz. ♥♥♥ Shigeto. Just found new music to design with. Thx, i love this music! is there anyway to get a higher bitrate version? Com Truise’s “Fairlight” is epic. As much as the cover. Love this. Any chance we could get a higher bitrate copy? Hey Scott. My mom just married a Hansen fellow. I guess that makes us cousins in some odd way. great compilation! I seem to have the Mux Mool and Com Truise on repeat all the time. Thank you very much Jakub! This is Beautiful! Can i just reblog this again? i’ve been waiting for this! the art looks so great…great job com truise, whoever you are?! The voice in Warm Ghost sounds a lot like Beck. I love it! wow massive compilation! love the selection, great work! chapeau! Wonderful compilation. Thanks so much for the share! This is a lovely compilation, thank you! Really enjoy the blog. Awesome beautiful, warm, emotive release. Thanks so very much for sharing this. Any chance of getting this in a higher bitrate, or even in lossless?